Whether you need to buy a business auto insurance policy will depend on the kind of driving you do. A good insurance agent will ask you many details about how you use vehicles in your business, who will be driving them and whether employees, if you have them, are likely to be driving their own cars for your business. While the major coverages are the same, a business auto policy differs from a personal auto policy in many technical respects. Ask your insurance agent to explain all the differences and options. Commercial transportation is the largest carrier of goods in the United States and running a transportation fleet is difficult work. It involves managing the logistics, repairing and maintaining the fleet, and making sure the business has the proper transportation insurance. Certain states like Mississippi are a major hub for goods for transport to all areas of the U.S. There are many transportation companies headquartered in Mississippi because of the excellent access to shipping ports and its central location to both the east and west coasts. Our company offers a variety of deductibles available for all levels of coverage for long haul trucks. We make sure the repairs get done quickly and correctly the first time. Additionally, we offer GAP insurance to cover any difference between the actual value and the financed amount on a long haul rig. Our logistics coverage solves the issue of covering the value of cargo in transit. The loss of just a single shipment can be a large setback for your trucking company if the proper coverage is not in place. After all, the freight is the single most valuable asset to cover for your trucking company. 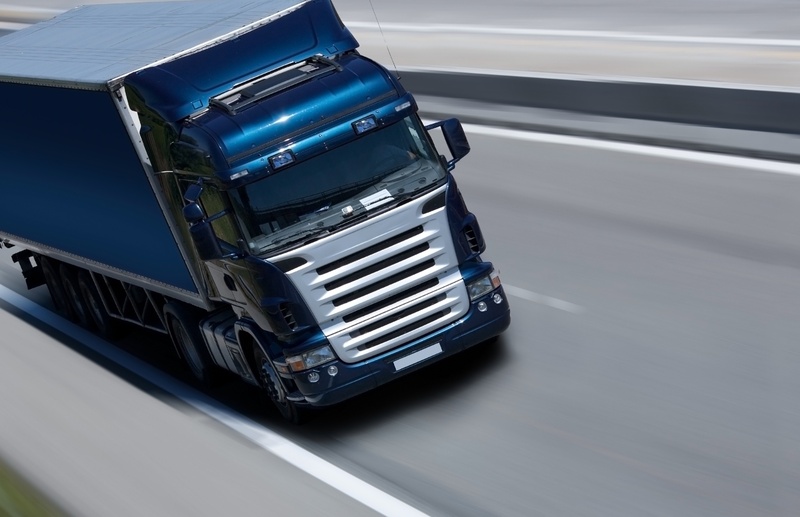 We offer this liability insurance for truckers, both contract carriers and common. It covers the entire process of transporting cargo to its' destination. A carrier’s exposure starts at the time of pickup and acceptance of cargo and ends upon delivery to its final destination. In general, common carriers are held to "strict liability" standards, which is liability without fault. This is another term for non-trucking liability insurance. We offer this big truck insurance which covers the tractor when it is not hooked up to a trailer, regardless of whether its under contract or not. Many other agencies may overlook this coverage, but it can provide significant coverage needed to keep the tractors on the road in case of accidents. Physical damage coverage is insurance that covers replacement and repair from such things as fire, theft, collision and vandalism to the truck. The pricing on this type of insurance covers the value of the equipment covered. Payout on this type of insurance it typically based on a percentage of the value of the equipment, which decreases over time in tandem with the actual value of the trucks covered. We are commercial transportation insurance experts in the state of Mississippi. All of our agents are experienced in working directly with trucking companies of all sizes to get you the right quality of coverage. Give us a call today and notice the difference our professional agents offer from the very first call.